Nowadays, everyone is becoming more aware of the health value of the things they eat and drink. And by the looks of things, this emphasis on health is becoming more than just a simple fad; the health conscious is here to stay. 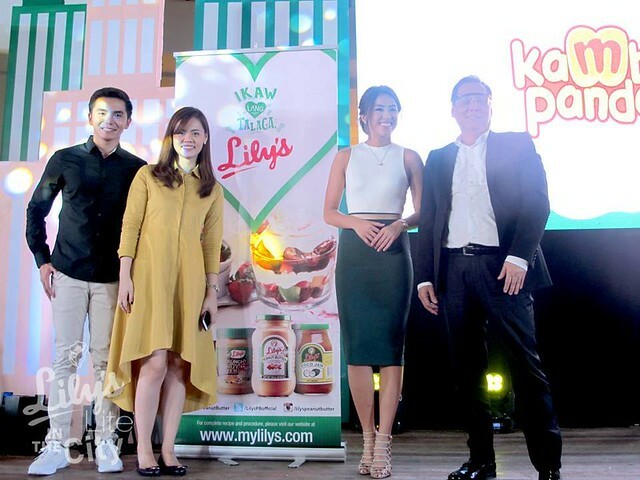 Lily’s Peanut Butter, already 60 years in the industry saw this rise in health consciousness, and has adapted accordingly through the peanut butter that has become a staple of many a Filipino household. 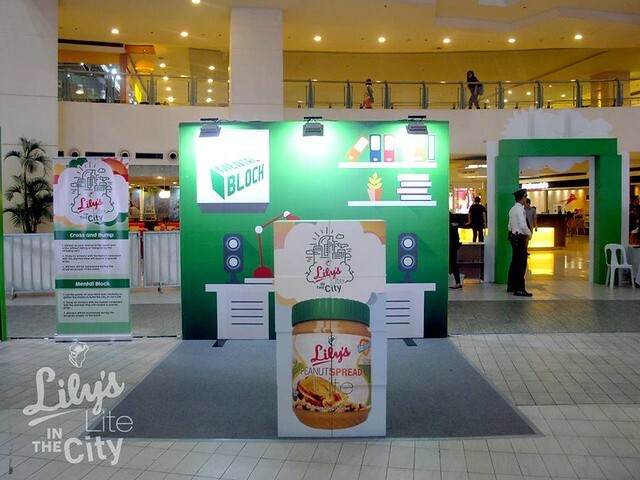 After more than half a century of winning Filipino palates, Newborn Food Products Inc., the maker of Lily’s Peanut Butter, launched its newest product line, Lily’s Peanut Spread Lite, last August 14 at the Lily’s Lite in the City event, held at the Trinoma Activity Center, Quezon City. 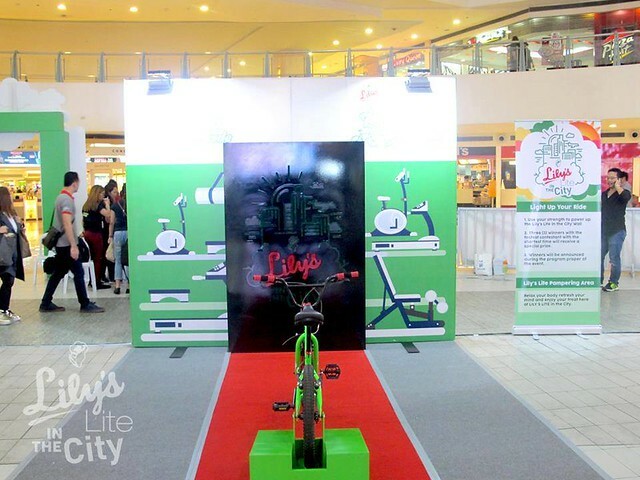 The whole-day event, hosted by athlete-turned-celebrity-host Gretchen Ho, actor-model CJ Reyes, and singer model John Pol Dimaculangan, will feature a variety of fun activities showcasing the health and wellness-oriented direction of the Lily’s brand with the release of this latest product. 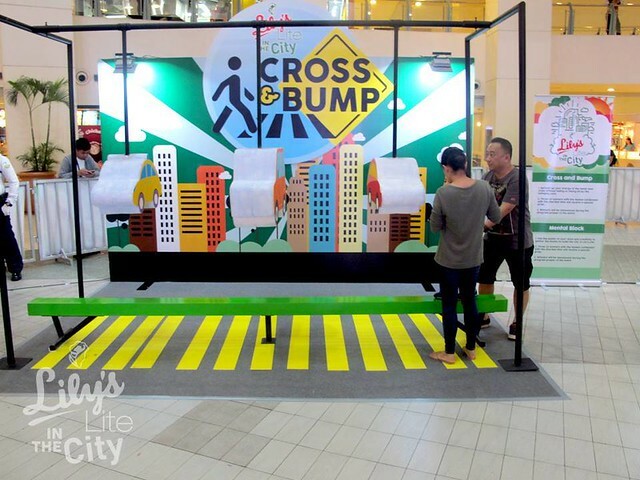 Zumba sessions, demonstrations on healthy cooking, game booths, a special performance by Pilipinas’ Got Talent finalists, the Power Impact Dancers, and many more are available to the public, add to that special raffle prizes and high-score awards for people who purchased Lily’s products at the venue. Lily’s Peanut Spread Lite is the first locally-produced lite peanut butter in the market. This peanut spread is made from real peanuts and stevia extract, without any of the added sugars or chemical ingredients included in many low-fat peanut butter alternatives on the market. Stevia extract, which is extracted from the leaves of the Stevia Rebaudiana plant, contains naturally-occuring glycosides, which give the substance a distinct sweetness, despite having no sugar content. This makes it ideal for today’s health-conscious eaters – from weight-watchers and people trying out low-glycemic diets to people suffering from ailments such as diabetes and hypertension – as it delivers the same creamy sweetness that has made Lily’s a favorite, without compromising consumers’ health. Taste and health don’t have to be exclusive of each other; healthy doesn’t need to be boring. Peanut butter is a healthy spread and it has a lot of good benefits for the body. That is why it is accepted as a great breakfast, even if it's sweet and delicious (as we all know, healthy breakfasts are usually boring, haha). I love having peanut butter sandwiches and I always have a box in my cupboard at home. We prefer Lilys than other peanut butter brands. I learned from the launch that the oil above the peanut butter is the extract which means they only use 100% peanut. And now with stevia, the creamy goodness is still there but minus the sweets. I hope they will continue this healthy living campaign and that they inspire other companies to follow. Awwwssss. Alam mo ba? Noong bata kami, iyan ang pinaka-madalas na matikman ko na peanut butter. Kasi the other brand na super like namin, masyadong expensive. Meron kaming time na kung hindi banana and rice ang ulam (dahil sa hirap ng buhay na pati ang rice hinihiram ng nanay ko), iyan na, Lily's.